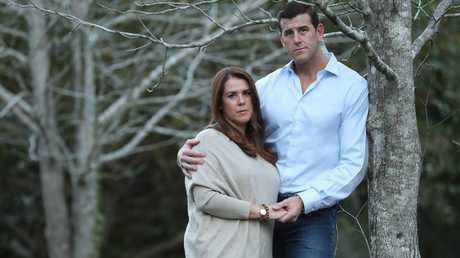 VICTORIA Cross recipient Ben Roberts-Smith wants the Australian Federal Police to investigate fellow special forces soldiers who may have leaked evidence from a defence inquiry relating to his conduct in Afghanistan. Lawyers acting for Corporal Roberts-Smith today wrote to federal Attorney-General Christian Porter asking him to refer a series of Fairfax Media articles to the AFP "for a criminal investigation and, where applicable, prosecution". The now-retired soldier argues the news articles prove that former or serving members of the armed forces have leaked information to journalists in contravention of various commonwealth laws. 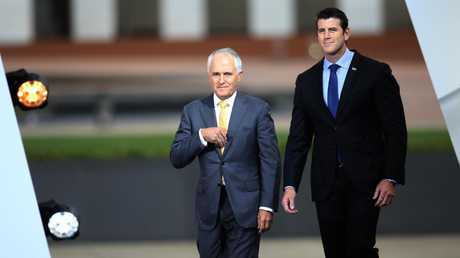 The Inspector-General of the Australian Defence Force is inquiring into issues relating to Australian special forces, including Corporal Roberts-Smith, in Afghanistan. "Fairfax journalists have procured or received information from SASR (special forces) members about evidence given by them to the inquiry and then published that information," Sunday's letter to Mr Porter states. 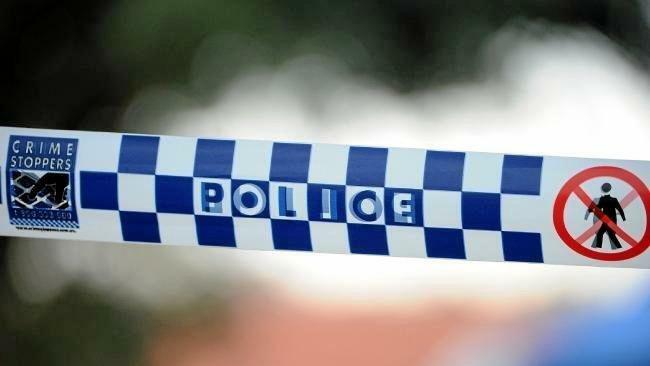 Corporal Roberts-Smith was separately the subject of a complaint made to police in Canberra earlier this year, Fairfax Media reported late last week. "I look forward to in due course responding to the baseless allegations made against me," Corporal Roberts-Smith said in a statement today. "When I do so, I will respond in a manner which is consistent with my obligations to uphold the laws of the commonwealth." He said he would commence defamation proceedings against Fairfax Media. Corporal Roberts-Smith was thrust into the national spotlight in 2011 when he was awarded the Victoria Cross - Australia's highest military honour - for bravery under fire in Afghanistan. In addition to the Victoria Cross he has received the Medal for Gallantry and a Commendation for Distinguished Service. But on Friday Corporal Roberts-Smith was forced to defend his service record after Fairfax published serious allegations that reportedly come from within the SAS and among those who had served with him in patrols in Afghanistan. Among the allegations denied by Corporal Roberts-Smith were that the small SAS team Corporal Roberts-Smith helped lead mistreated unarmed Afghans, that he allegedly bashed an unarmed Afghan and that he bullied two junior soldiers in his patrol. Bullying claims include that Corporal Roberts-Smith allegedly punched one soldier in the head after he made a mistake on the battlefield, according to witnesses. Internal complaints were reportedly made against him by at least one soldier, reportedly over claims of "years of bullying" that impacted his mental health. The claim was eventually resolved by mediation.